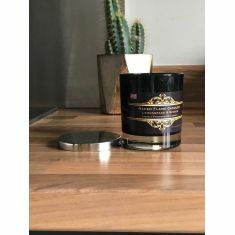 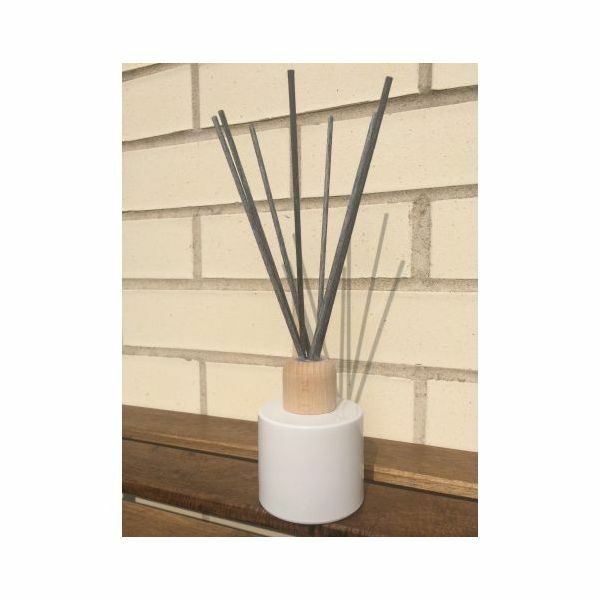 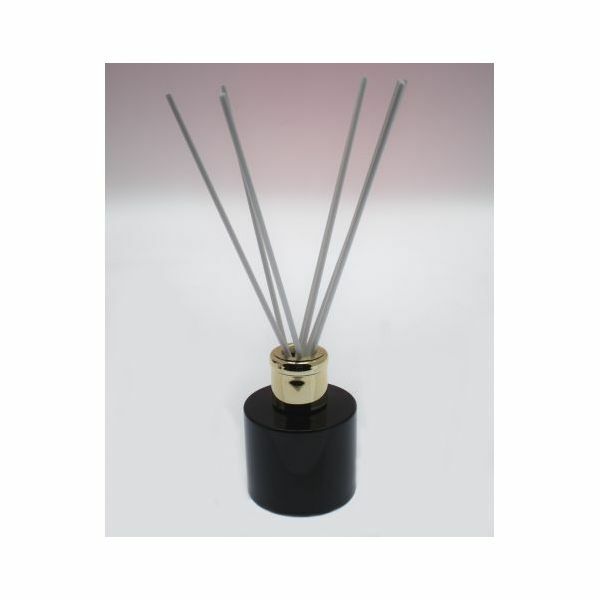 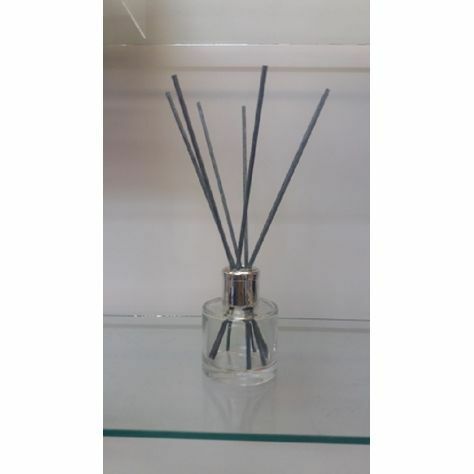 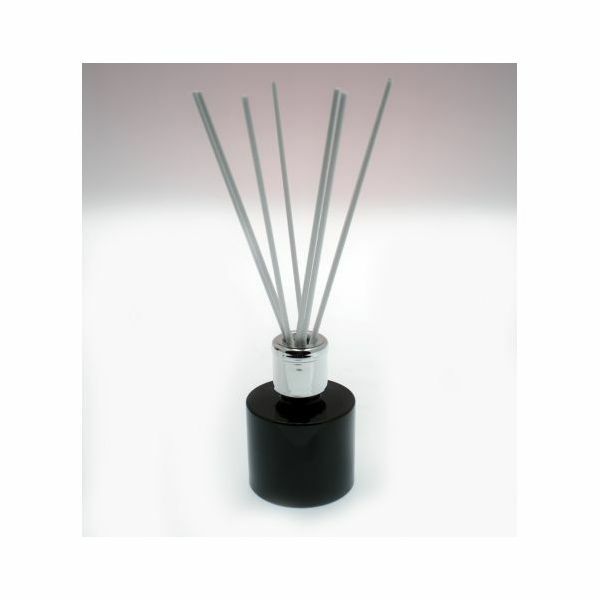 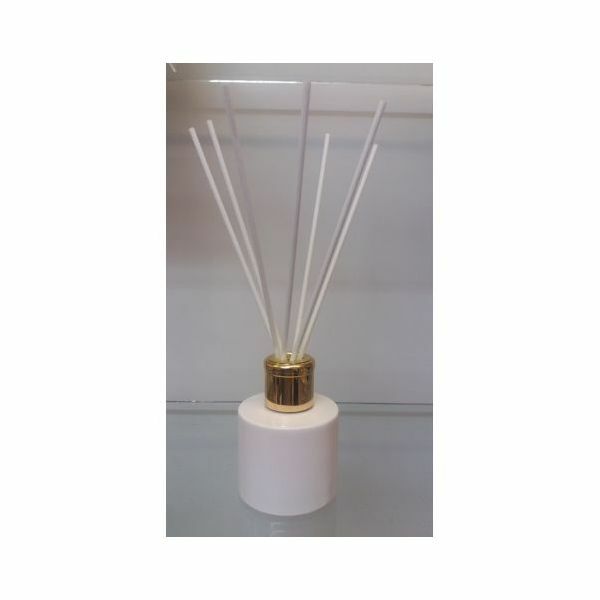 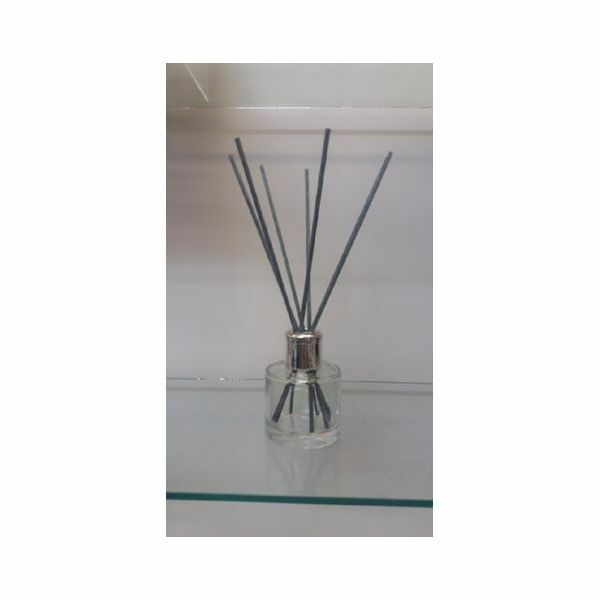 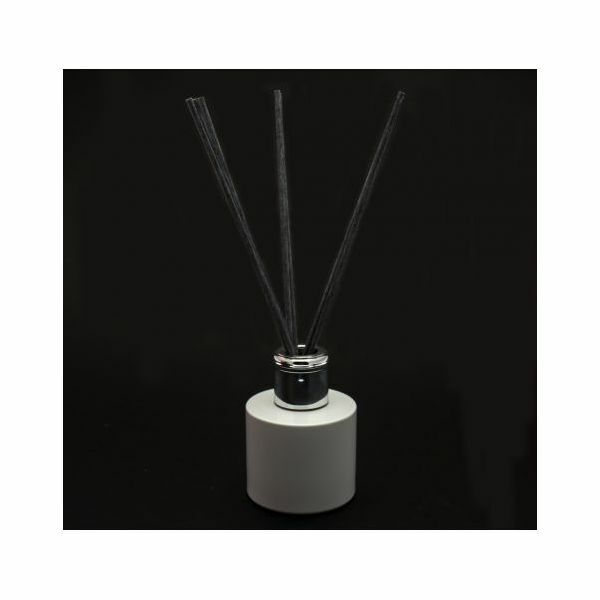 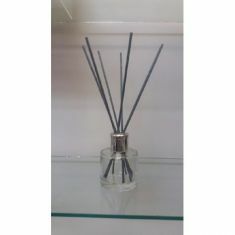 Introducing Naked Flame Candles new reed diffuser range. 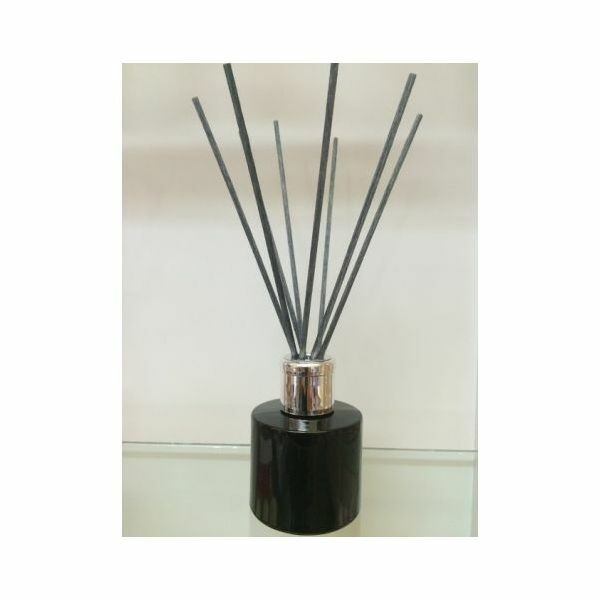 Each 100ml diffuser is crafted with essential oils and provides upto 3 months of beautiful fragrance in your home. 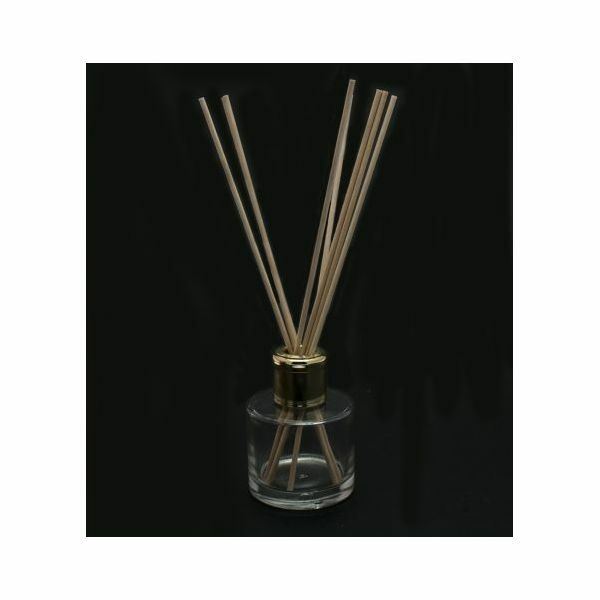 Presented in a choice of colour of glass bottle, 3 types of designer cap, and 2 colours of reeds.